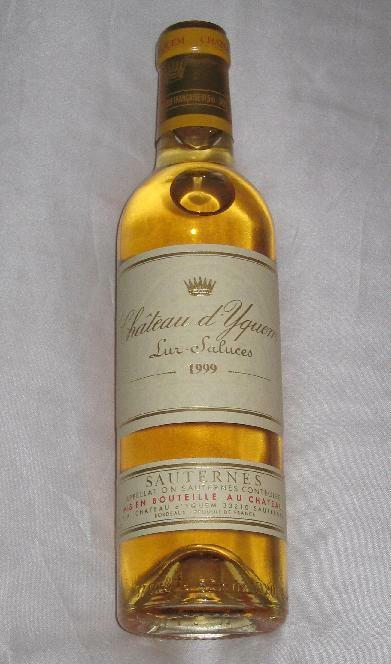 I’d always wanted to try Chateau D’Yquem, based on all the rave reviews. 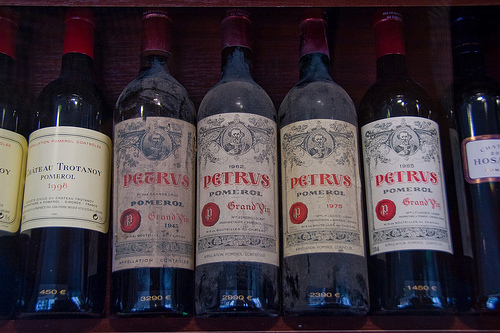 I had a chance to try a 1999 while dining at Maison de Ble in Lyon. 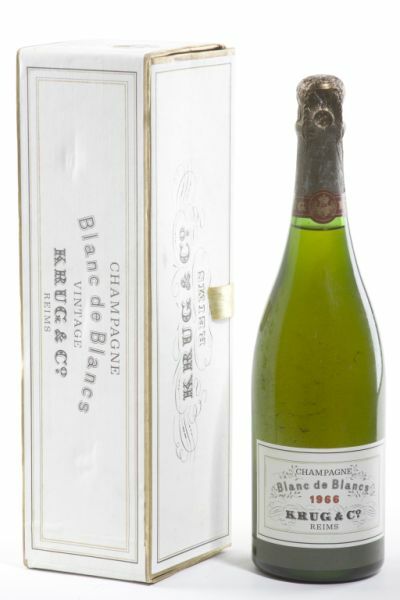 It had an enticing brilliant canary yellow color, and the flavor was an explosion of stone-fruit and honey. I detest stone-fruit. The flustered Sommelier de Ble brought us a bottle with more age on it, but it had clearly gone bad as you can see from the brown color. Disgusting. The bottle broke when we were trying to get the cork back in — no big loss — it’s not like it was drinkable. You are currently browsing the archives for the Suspect category.